Twenty-five years ago on 27 April 1994, Nelson Mandela was elected South Africa’s first black president, ending apartheid. That year also marked the rebirth of the South African wine industry, which dates back to 1659 and is now in its 360th year. Being the oldest of the New World wine countries, South Africa embraces all the best traditions of Old World wines while still exploring New World styles. Established wineries with hundreds of years of history stand alongside passionate new-wave winemakers, while classic wine regions like Constantia and Stellenbosch are connecting to the up-and-coming regions of Hemel-en-Aarde and Elgin (“Heaven” and “Earth” in English). I agree with international wine experts that South Africa is probably the most dynamic wine country in the world at the moment. April is the annual Discover South Africa campaign. 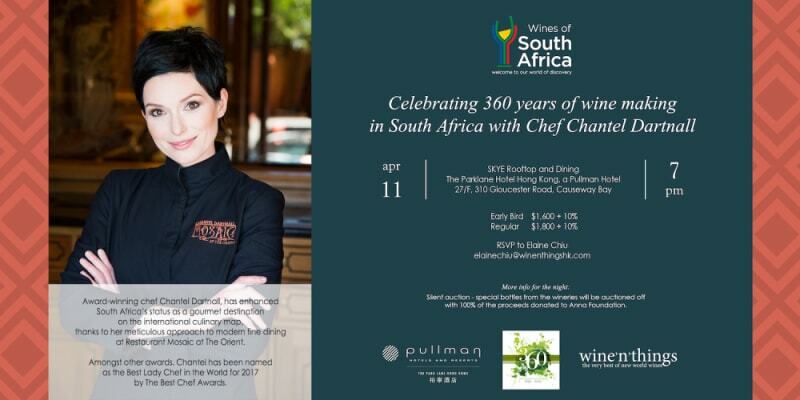 To celebrate these dual anniversaries, Wines of South Africa has partnered with The Park Lane Hong Kong and invited award-winning South African chef Chantel Dartnall, voted the Best Female Chef at The Best Chef Awards in Poland in 2017, as guest chef at SKYE. Chef Dartnall famously combines her classical French training with her love of nature and is well known for featuring the art of nature on her plates with delightful botanical dishes. Savour Chef Dartnall’s botanical cuisine with poetic names such as Jewel of the Sea (champagne, oyster, caviar, tapioca pearls), African Aromas (venison, kumquat preserve, madumbi purée) and The Earth Laughs in Flowers (pavlova) at SKYE between 11–14 April 2019. This is a unique dining experience that engages all your senses. The South African–themed seven-course, nine-wine dinner ($1,980/person) on Thursday, 11 April will also include a pre-dinner wine tasting with winery representatives who will specially fly in for this occasion, as well as a silent auction of special bottles. All proceeds will be donated to the Anna Foundation in South Africa. Book tickets now before it’s too late. 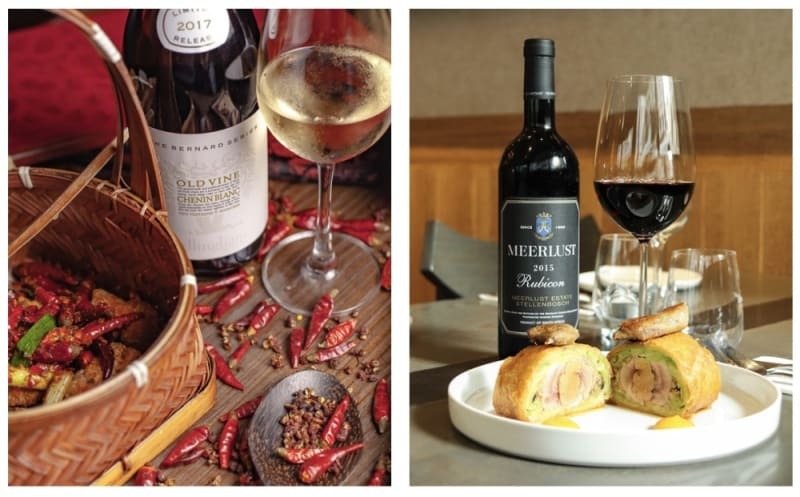 Throughout the month of April, you can discover the diversity of food-friendly South African wines at participating outlets with varied delicious cuisines, from spicy Sichuan dishes at Chilli Fagara to South African abalone delicacies at Duddell’s, Dynasty and Hoi King Heen, not to mention classic pairings at Le Bistro Winebeast and Mr Wolf. 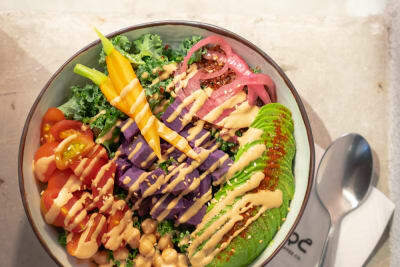 Drop by The Coffee Academïcs (Johnston Road branch) and The Stoep at High Tide for must-try South African food and wine. 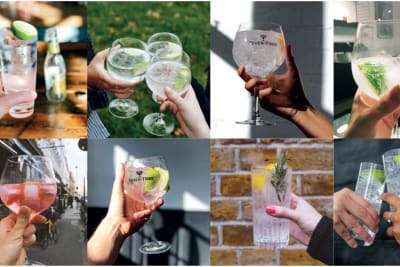 The Discover South Africa annual tasting event will be held on Friday, 12 April 2019 at The Park Lane Hong Kong. Raved about by guests as a tasting full of good vibes and enthusiasm, the event features over 100 wines and yummy South African food platters. 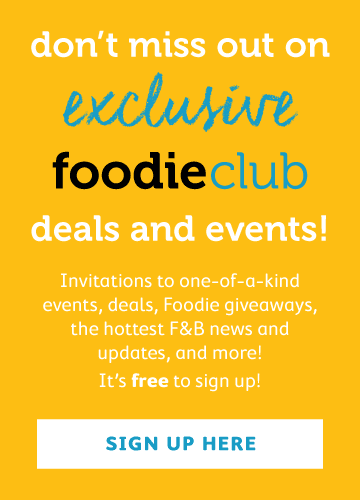 Foodie readers can use the promo code DSAFoodie for discounts – book now!